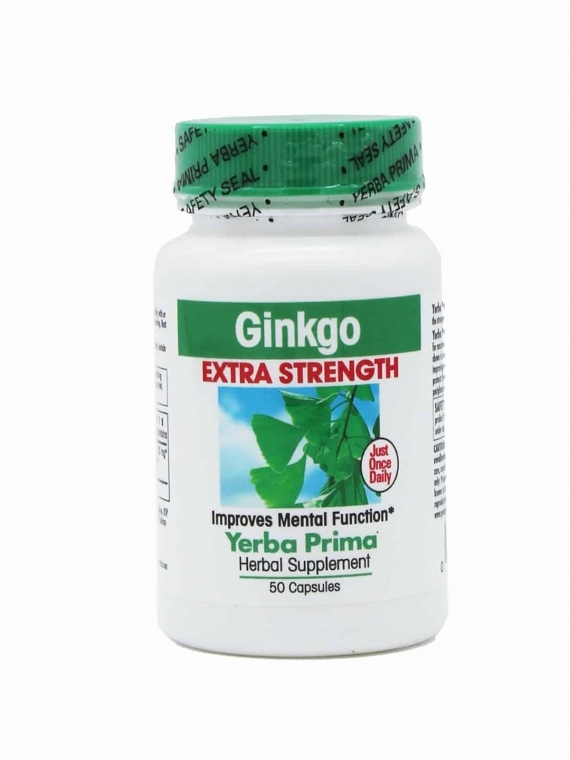 Yerba Prima Milk Thistle Extra Strength is four to twenty times stronger and more bioavailable than regular Silymarin milk thistle seed extract. It contains clinically proven milk thistle seed extract plus the assimilation boosting nutrient Bioperine® black pepper extract. 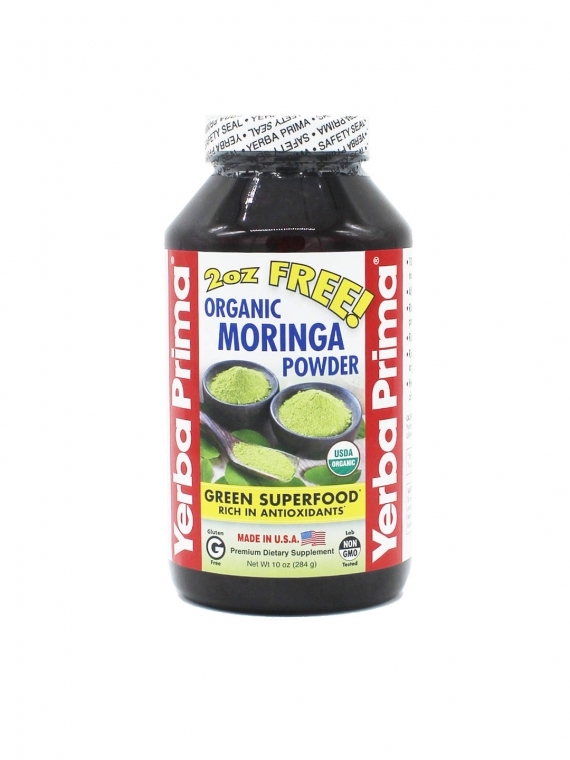 Our patented extract helps to protect the liver and promote proper liver function. In today’s polluted and fast paced society, the liver takes on ever greater significance for maintaining our overall health. The liver is our primary organ for detoxification of substances taken in from outside the body and also harmful substances created within the body. In addition, the liver is involved in the body’s energy production, nutrient assimilation, fat digestion, hormone balance and much more. Extra liver support is especially needed by people who: drink alcoholic beverages, are under a lot of stress, take prescription drugs or other drugs, smoke cigarettes, or are exposed to chemicals in the workplace or in the home. 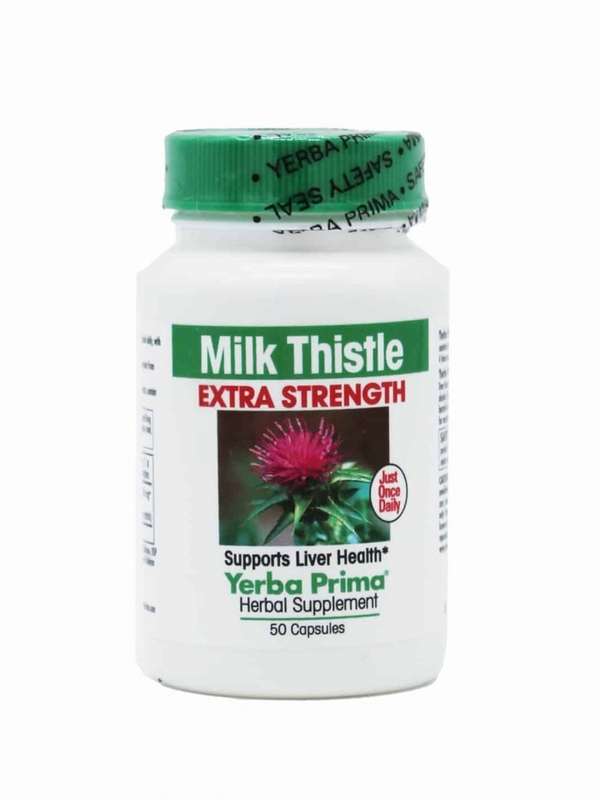 Milk Thistle Extra Strength promotes liver health by stabilizing liver cell membranes, by protecting liver cells from damage due to alcohol, chemicals and other toxins through its strong antioxidant effects in the liver. 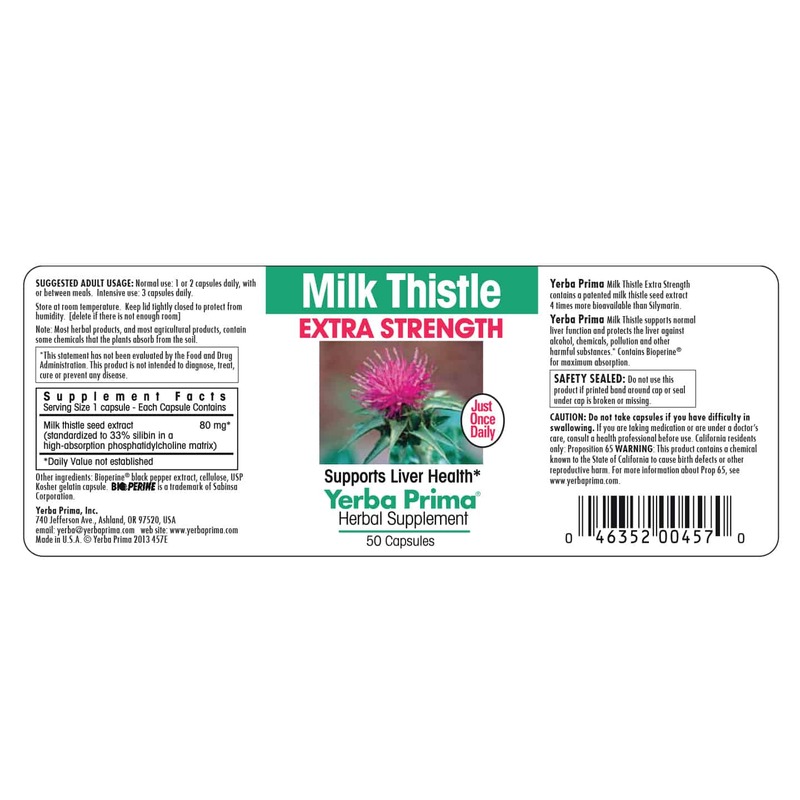 Milk Thistle Extra Strength contains a patented extract standardized to 33% silybin in a special high-absorption phosphatidylcholine matrix. 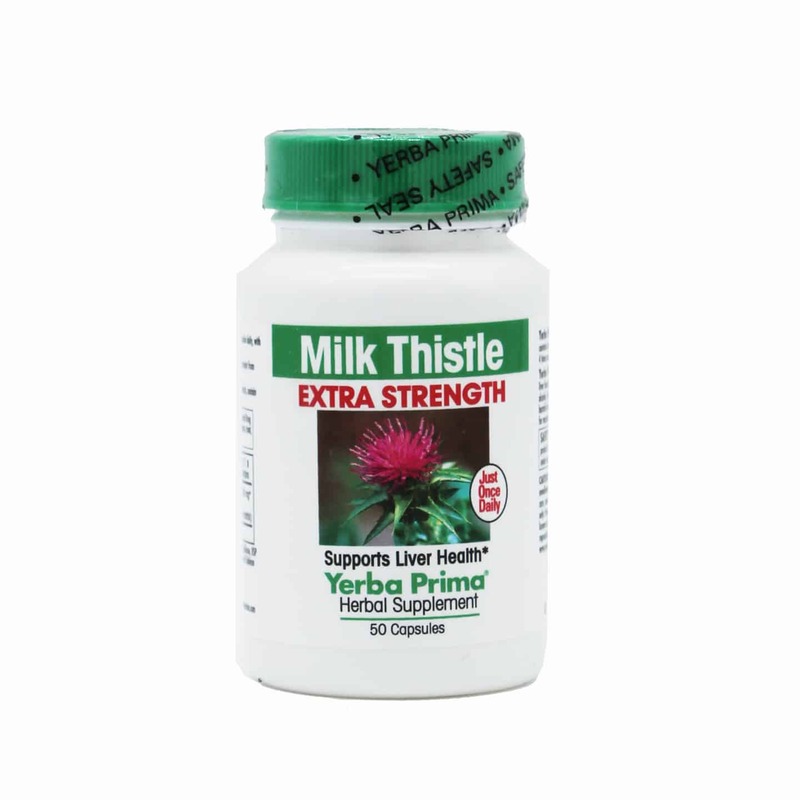 Studies have shown that this patented milk thistle seed extract is 4 to 20 times more bioavailable than regular Silymarin milk thistle seed extract. 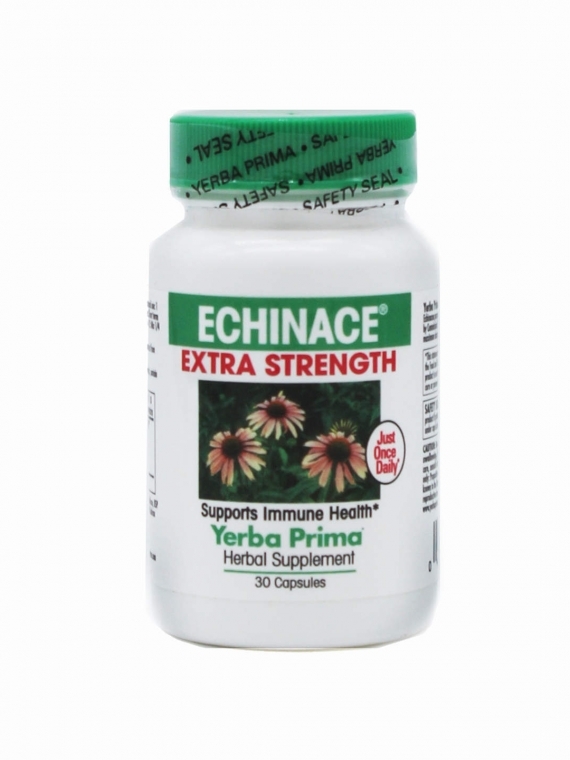 Milk Thistle Extra Strength provides maximum absorption. Our Extra Strength formulas are made with standardized herbal extracts, which are assimilated more completely than common powdered herbs. Bioavailability of our Extra Strength herbs is further boosted by the addition of a patented black pepper extract, Bioperine®. As part of our Extra Strength formulas, it actually increases the amount of herb crossing the intestinal lining into the bloodstream. What this means to you is greater absorption, which equals greater benefits. 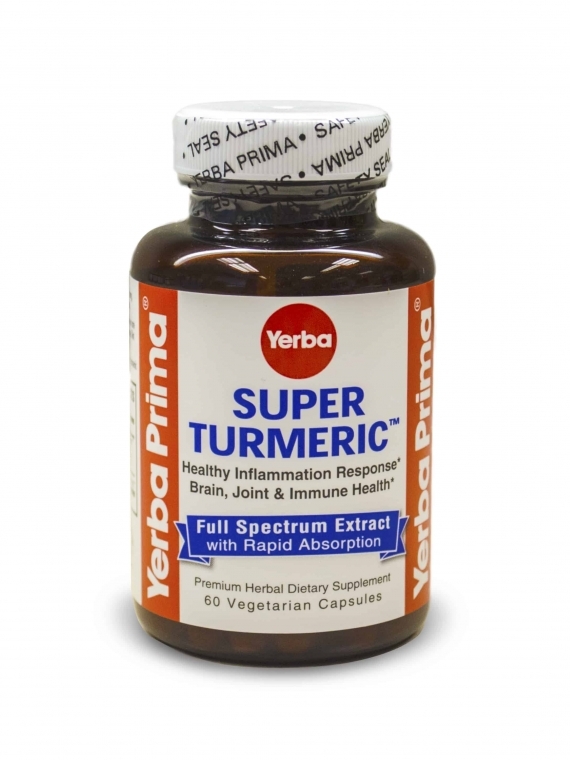 SUGGESTED ADULT USE: Normal Use: 1 or 2 capsules daily, with or between meals. Intensive Use: 3 capsules daily. 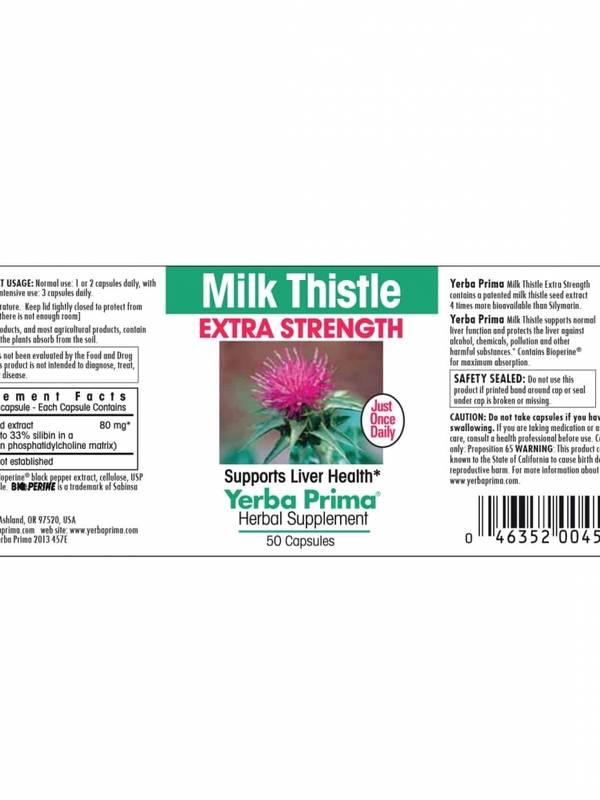 Milk Thistle Extra Strength can be used either short term for a quick liver cleanse or long term on a daily basis to help maintain liver health. Other ingredients: BioPerine® black pepper extract, cellulose, USP Kosher gelatin capsule. BioPerine® is a trademark of Sabinsa Corporation.